CD Projekt Red, the creators of The Witcher and Gwent franchise, revealed today the first gameplay footage of their upcoming open world RPG —Cyberpunk 2077. 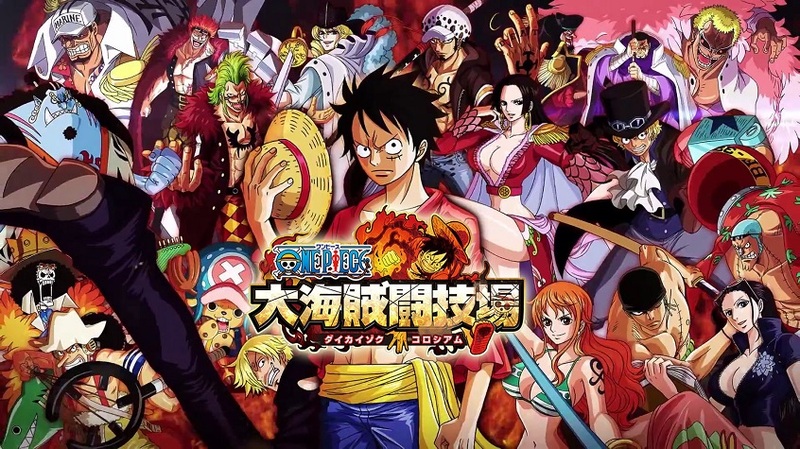 The game will be releasing on Steam for PC, Xbox One and Playstation 4. 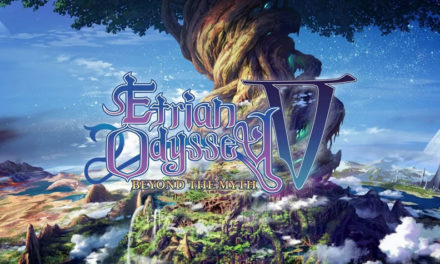 The first gameplay footage video that was revealed today, showcases the features the game will have and its combat mechanics. The game was first announced in 2012 during CD Projekt Red’s Summer Conference, shortly after the release of The Witcher 2: Assassins of Kings. 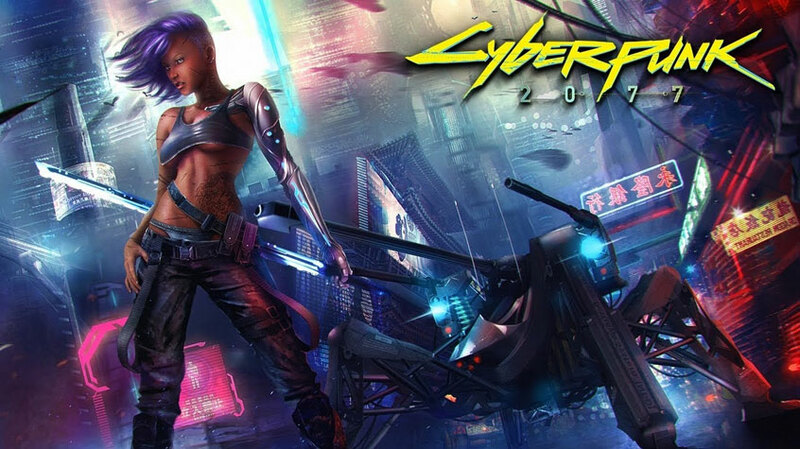 CD Projekt Red has set the project in the Cyberpunk universe, created by designer Mike Pondsmith in 1988 for his tabletop role-playing game, titled Cyberpunk 2020. But you can change it. You’ve got interface plugs in your wrists, weapons in your arms, lasers in your eyes, bio-chip programs screaming in your brain. You’re wired in, cyberenhanced and solid state as you can take it to the fatal Edge where only the toughest and coolest can go. Because you’re CYBERPUNK. For more information on Cyberpunk 2077, visit its official website. For more gaming news, visit our website. 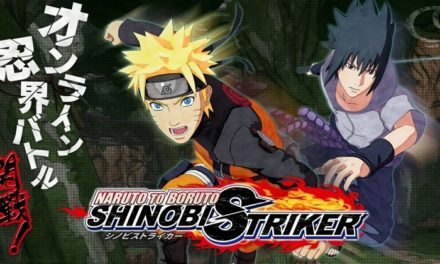 Naruto to Boruto: Shinobi Striker open beta starts today!